The Bugg Report sits down with Talia Goldsmith, Director of Licensing at WildWorks Inc to discuss their market leading online social world for kids, Animal Jam, in the lead-up to Licensing Expo in Las Vegas. Animal Jam has been growing strongly since 2010, but it would be great to get an update on recent in-game developments your players have been enjoying. Animal Jam is nearing the 100 million registered users mark with no sign of slowing down. In February, Animal Jam debuted a new land dedicated to teaching Jammers about wetland habitats and creating a platform for the launch of our first extinct animal avatars. Since entering the game in March, Jammers have already purchased over 100,000 Sabertooth avatars, and Direwolves will be joining the fray on May 24th. Over the upcoming months, Animal Jam will be releasing custom content every weekend as part of our Wild Weekend series. The excitement will continue later in the year with new monthly membership bundles that offer exclusive in-game items through limited-time membership purchases. Animal Jam: Play Wild, the mobile iOS/Android version of Animal Jam, will expand the Packs program by offering new ways for Jammers to play together and grow their Pack presence. Packs, introduced in December of last year, is an exciting new feature that give players full Member benefits in both Animal Jam games for the same low subscription price we charge for the web game. These new initiatives are already making an impression on Jammers helping Animal Jam to meet or exceed every revenue goal for the year. The Animal Jam licensing programme continues to have a strong presence around the world, what have been some of the recent highlights? 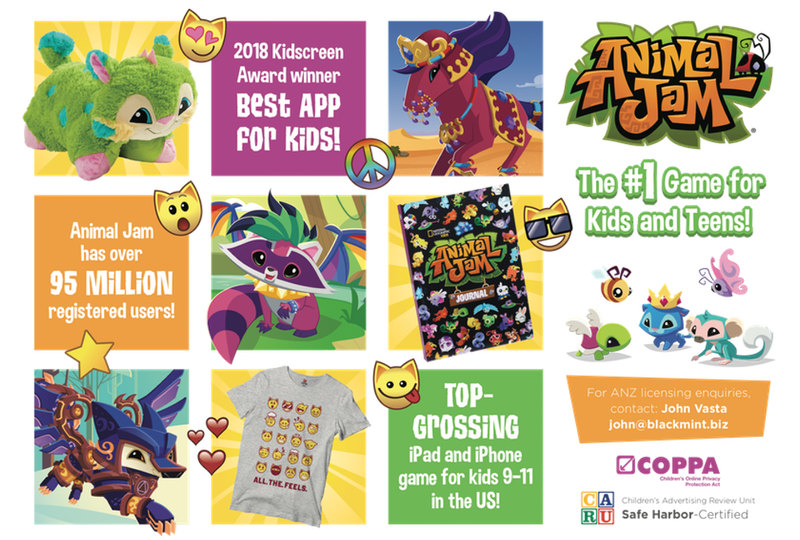 Recent highlights include our 2018 Kidscreen Best App for Kids award; the steady growth of our subscription box program available through Culture Fly in 27 countries; the launch of This Is… Animal Jam, the first magazine dedicated to Animal Jam, available in the UK and US from DC Thomson; the development of a new apparel program for holiday 2018, and the continued development of our Animal Jam TV series. How has your licensing programme evolved or changed since your first launches and are there any new directions you will be heading in with product development? Since our licensing program launched in the summer of 2016, our demographic has aged up slightly and our licensing program has followed suit by starting development on new apparel and home goods collections. 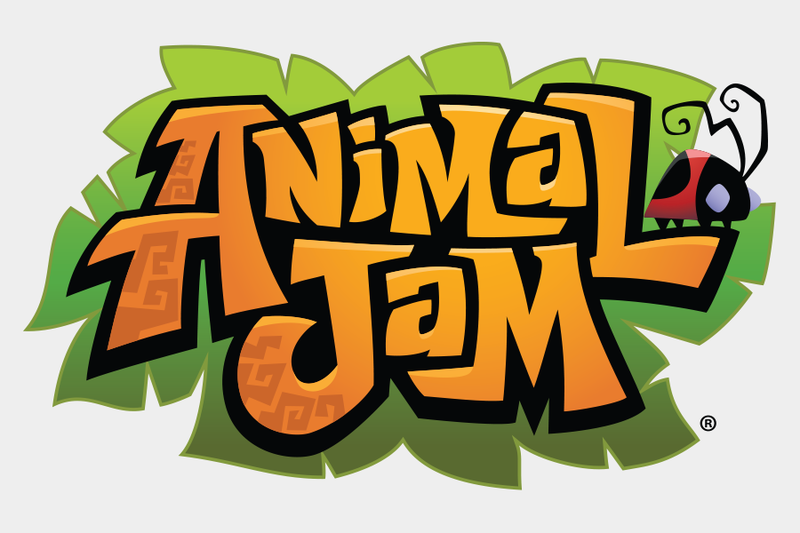 In addition, Jammers have made it clear to us that they prefer to purchase Animal Jam products online and we are working with licensees to provide them with more opportunities to do so, including launching the Animal Jam Amazon store. Specifically in Australia & New Zealand, we understand the programme continues to grow but what have been some of the developments from a licensing point of view which have fuelled this growth? Our user numbers in Australia and New Zealand continue to grow and we now have over 3.3 million registered players. From a merchandise perspective, we have multiple new toy lines being launched by Banter Toys this year and continue to work with retailers on in-game promotions. In late 2017 we implemented a very successful exclusive promotion with Big W where a highly sought after virtual “spiked collar” was offered with the purchase of any Animal Jam collectable. This type of activity, where we drive fans into stores with exclusive in-game items, is what we will be looking to do more of in Australia and New Zealand, and around the world, as we know it is highly effective. What are some of the key in-game and licensing plans which are upcoming over the next 12 months that you’re able to share with us? After an incredible turnout last year, Animal Jam will return to sponsor a booth at VidCon 2018. The event will include influencer appearances, team competitions for players at home, and sneak-peaks of upcoming products. Animal Jam’s Summer Subscription box, designed to parallel our Vidcon theme, is expected to see significant subscriber growth. Finally, new Animal Jam apparel and home goods will be launching online in Fall 2018.